Steve’s Information Technology experience spans 24 years. He currently holds two U.S Patents (Secure Communication Network) and has several industry certifications in software development, network security, network engineering and infrastructure analysis. that was the first of its kind. His unique concepts were published in InfoWorld and Network World. Steve’s Enterprise Information Technology experience coupled with several years of embedded platform development and security, provide a highly unique ability. 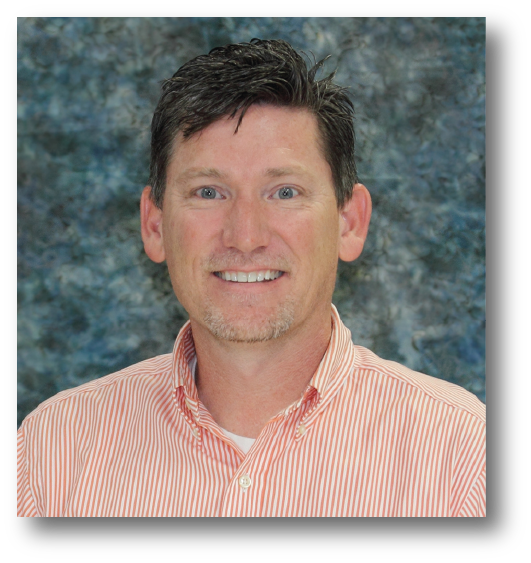 His career employment includes work for KE2 Connect\KE2 Therm Solutions, Parker Hannifin, Sporlan Valve, Westcott Communications, as well as other consulting work in various industries. The depth of experience that Steve brings is an instrumental part of our objective to provide customized solutions that exceed our customers’ expectations.